We all belong to a House Group. We take pat in Sports Day in our House Teams. Our team names are reflected on our school badge. 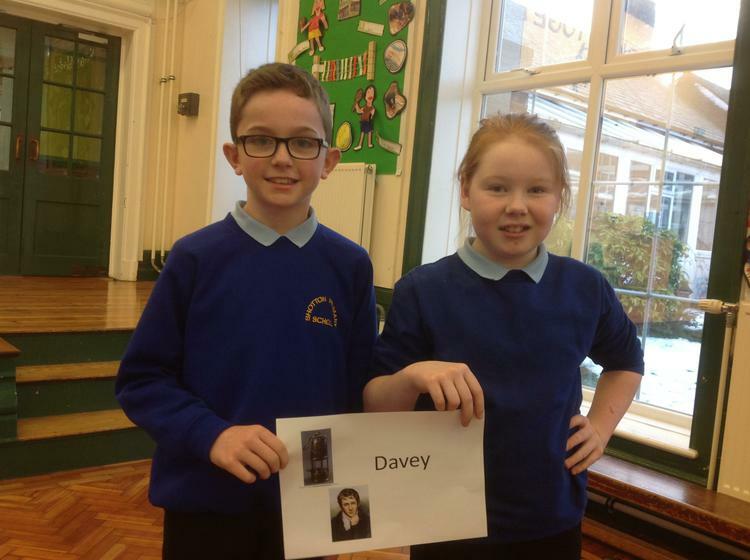 Green team's majority vote went to Davey. The pit lamp on our school logo represents Sir Humphry Davey and green team. Jack is the house captain for this team and Lilly is their vice captain. 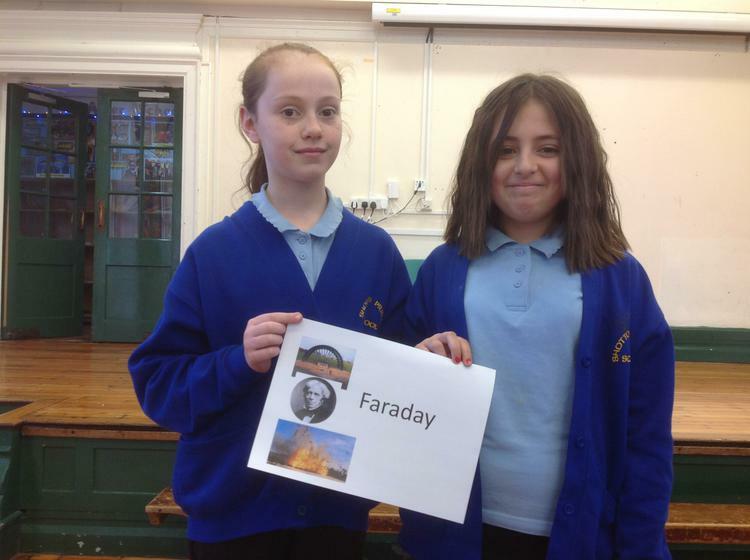 Yellow team chose Faraday to be their team name. The symbol, which represents Michael Faraday on our school logo, is the pit wheel. Lauren is the house captain for this team and Summer is their vice captain. This brave, local hero was chosen by the blue team to be their team name. The lion on our school logo represents Henry Howey Robson and the blue team. 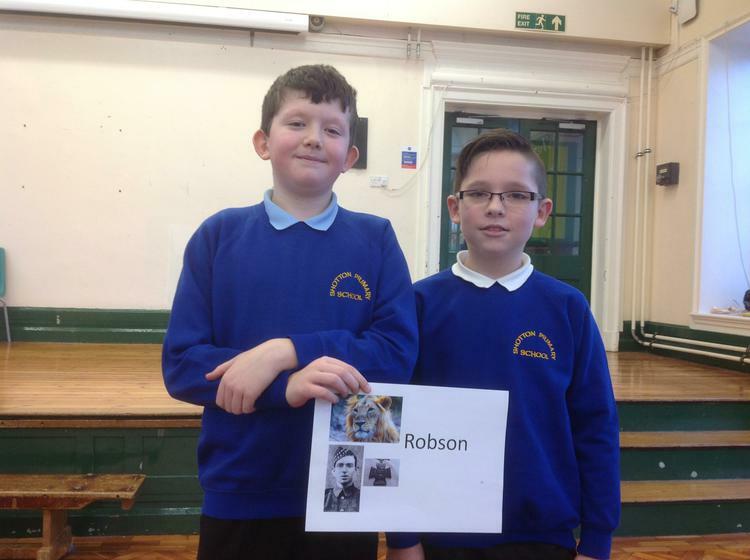 Blake is the house captain for this team and Liam is their vice captain. Red team chose this local icon to be their team name. The symbol, which represents Wilkinson on our school logo, is the cross. S. Wilkinson was responsible for designing and restoring our beautiful St Saviours Church. Perhaps you can help us to find out what Mr Wilkinson's first name was.